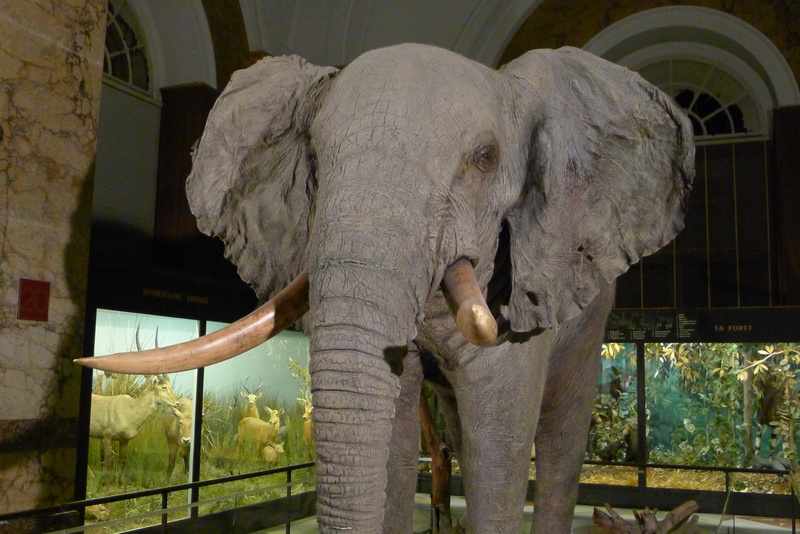 I’m just back from a meeting I attended with Martin Pullan at the Royal Museum of Central Africa in Tervuren, Belgium – hence the picture of the African elephant on this post rather than a plant! The meeting was of the Information Science and Technology Commission (ISTC) of the Consortium of European Taxonomic Facilities (CETAF). These meetings are opportunities for the information systems people from larger European institutions to get together and share ideas, plan joint projects and learn from each other’s successes as well as mistakes. I went along to present the paper I had published last November with David Harris and Robyn Drinkwater on stable identifiers for herbarium specimens on the internet. You can read more about that paper in a previous story. I have attached a PDF version of the presentation I gave below. The proposals we made in the paper were very well received. Anton Güntsch from Botanical Museum and Botanic Garden Berlin said that they had already discussed the paper and were planning to implement the identifiers within the next couple of weeks. Both Nicky Nicolson from Royal Botanic Garden Kew and Simon Chagnoux from Muséum National d’Histoire Naturelle Paris also said they would look into implementing them. It was agreed that we would try and organize a ‘hackathon‘ at the Botanics to encourage take up in as wide a range of institutions as possible. I’m really please by the outcome of this process and hope that we can maintain the momentum.